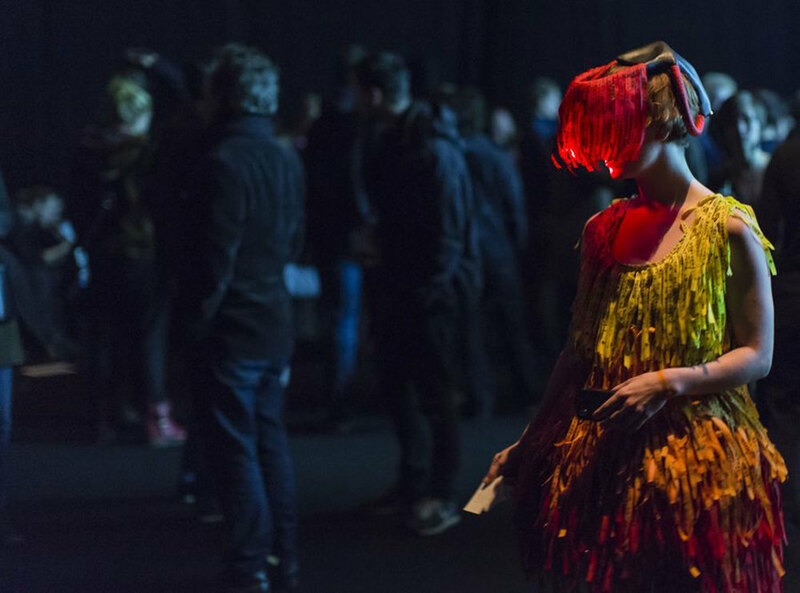 Wearable technology can be used to create new experiences and engage people. Wearables are transforming the way we communicate. Clothes are becoming a key interface for graphic and kinetic expression and conforming to our moods and feelings – they become intelligent. POPKALAB is a design research studio with a focus on innovation in the field of wearable technology. We are specialised on electronic textiles and reactive garments for entertainment and life style. We bring to your table the coolest on wearable technology to help you decide the best werabletech solution for your project. We count with a network of specialists to assure the highest standards of quality and innovation. From the concept to the final product. We facilitate a series of workshops for beginners and advanced wearabletech entousiasts.